The most successful console of all time can finally be laid to rest as the Final Fantasy XI servers for the PS2 have been closed down and the last online functionality for the Sony console has been shut off. The PlayStation 2 launched back in 2000 and has enjoyed a pretty incredible reign as the best selling console of all time, beating competition from the Nintendo DS and still around 120 million better off than the PS4. 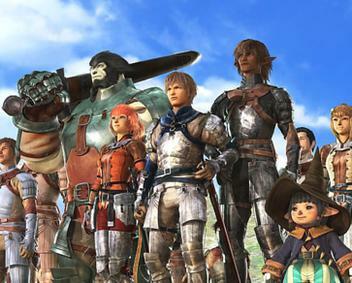 The FFXI servers were shut down at 7am pacific time for PS2 and Xbox 360 on 31 March, but frankly we think the end of online play on the famous console is the bigger story. It had an amazing 16 year run, helped popularise DVDs and gave us some of the best games in the industry’s history.